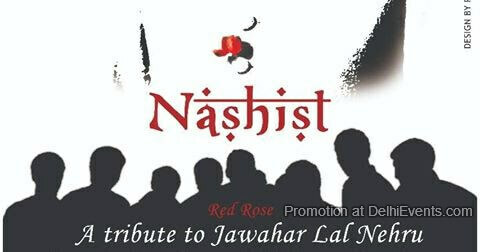 Event Description : TALK : Impresario Asia presents "Red Rose" a literary tribute to scholar statesman Pt. Jawaharlal Nehru by D.P. Tripathi, Political Scientist and former member of Rajya Sabha. Artistes of Impresario Asia will read excerpts from Nehru's “Discovery of India” and “Glimpses of World History”.